This blog will help you in exploring the best resolution to fix MS Access error 3021 – no current record issue. So, if you are dealing with such then no need of it. Just try the following fixes mentioned in this post and get every pinch of detail regarding this particular error code. What’s This Microsoft Access “No Current Record” Is? 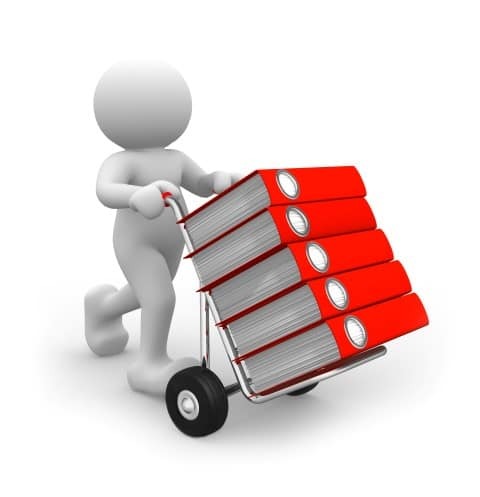 Access record consists of fields, like name, address, and telephone number. Basically Record is commonly known as row and its consisting field is known as column. MS Access allows easy accessing of the records such as adding new data, editing of already existing data and deletion of unwanted records in table directly in datasheet view. But sometime the situation arises where Access starting displaying runtime error 3021 -“No Current Record” each time you tries to Access your records. I am noticing this error while attempting to search for an record from two tables. Initially it worked with one table alone which just returns no records, But now I am looking for 2 tables where the 2nd Table gets returned in a label value. When I debug the error, it stops at the below line. I have attached the code as well. pls assist. Check out the following symptoms for the easy identification of the run-time error “Run-time error ‘3021’ No current record”. This error usually occurs when user tries to change the shared SysData folder location from the Admin/Organization screen. You will get the “No current record” error message in MS Access when tries to print or preview report by using the Print command or the Print Preview After then move between the report pages. What Are The Causes Of Access “No Current Record” Error? Here are the main causes of this Runtime error 3021 in Access 2003/2007/2010/2013/2016. Main cause of this Access “No current record” is improper or wrong pathing/drive mapping to the shared SysData location. Insufficient permissions to edit file which stores the shared SysData location. When your report is grouped on multiple fields. In the Group Footer group property list, you have selected the Yes option. May be you have done calculations in the group footer. In the Group On group property list, you have selected Each Value option. How To Search For A Specific Record In MS Access? If your Access Database is showing “No Current Record” issue each time you try to work with the Access records. Then our recommendation is to first of all search for the specific records in table or form using the Find tab in the Find and Replace dialog box. 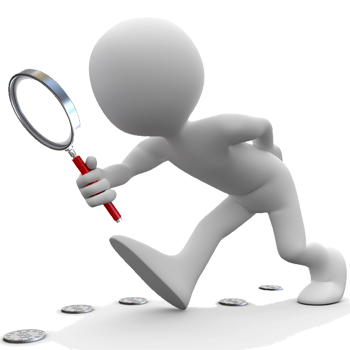 Well it’s the most effective option for searching the specific records when the records that you want to locate, matches well with the specific criteria. Like, searches terms and comparison operators like “equals” or “contains”. Find and Replace dialog box can also be used if the table or form currently shows the data. It’s true also when there are no visible records just because of application of the filter. First of all open the Table Or Form and then tap to the Field which you want to look for. Now on the home tab, in the find group, tap to the Find option, or press CTRL+F. This option will open the Find and replace dialog box, with the find tab selected. In Find What box, just write the value which you want to look for. 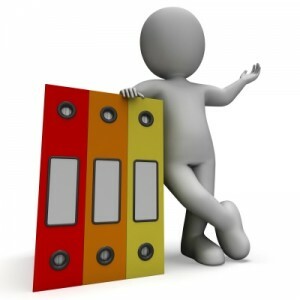 Update the field that you which you want to search or to make search for the complete underlying table. Choose the most suited option in the Look In list. Tip: The matching list shows your comparison operator (such as “equals” or “contains”). In order to make broader search, in the Match list, click on Any Part of Field. In your Search list, choose All option, and then hit the Find Next option. When the searched item is highlighted, tap to the Cancel option in the Find and Replace dialog box to close the dialog box. After all these you will that all the records that matches well with your condition get highlighted. If you are unable to get the record for which you are looking for even after using the Find tab in the Find and Replace dialog box. 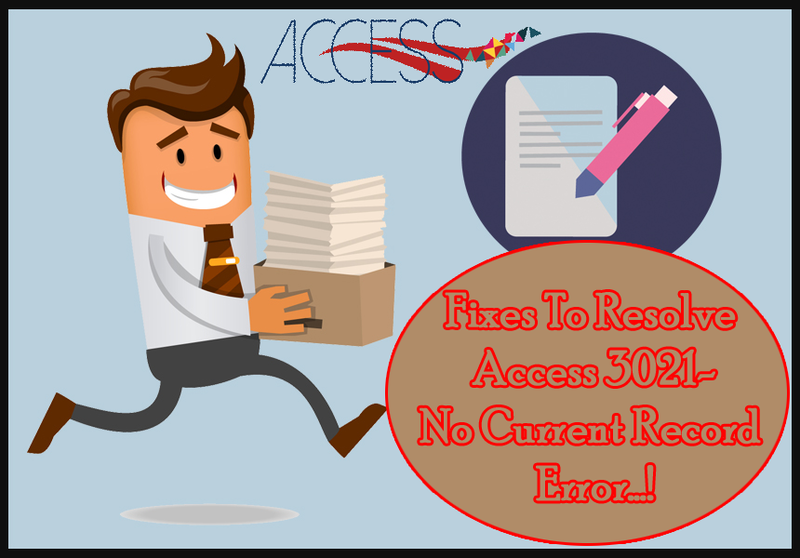 Then try the following fixes to resolve Access Error 3021 No Current Record. As, this will surely resolve your issue. Make change in the Group On group property to Interval for one of the field groups. Modify the Group Footer group property to “No” for one of the field group. From the group footer eliminate calculations. To fix the main cause of the problem, try each of these methods one at a time until you no longer get the error message. This Access “No Current Record error” occurs after failure of the Find methods or the Seek method. When the original recordset contains no record or it has been get deleted somehow. Either Move to or select any other record and try the procedure again. If the Recordset is empty, you can’t position to the current record. So, check the BOF and EOF properties. Search the target directory for FRx32.exe, which open FRx Designer. Now edit the FRx32.cfg file in this directory using Notepad, to show the correct SysData location using UNC mapping. CAUTION: Don’t do editing of the FRx32.cfg file prior to open FRx. As, this may leads to data loss in the shared Sysdata location. After making the complete saving of the, FRx32.cfg, open FRx. All the above mentioned fixes will surely going to resolve your No Current Record Error In Access. But before approaching for the manual fixes, first of all make a simple search using the Find tab in the Find and Replace dialog box. After trying all the above fixes do share your experience in our comment section. You can also share other issue related to Access Database. ← 6 Microsoft JET Database Engine Error ‘80004005’ Along With Their Fixes…!